read. watch. listen. : Want Some Valentine's Cookies? 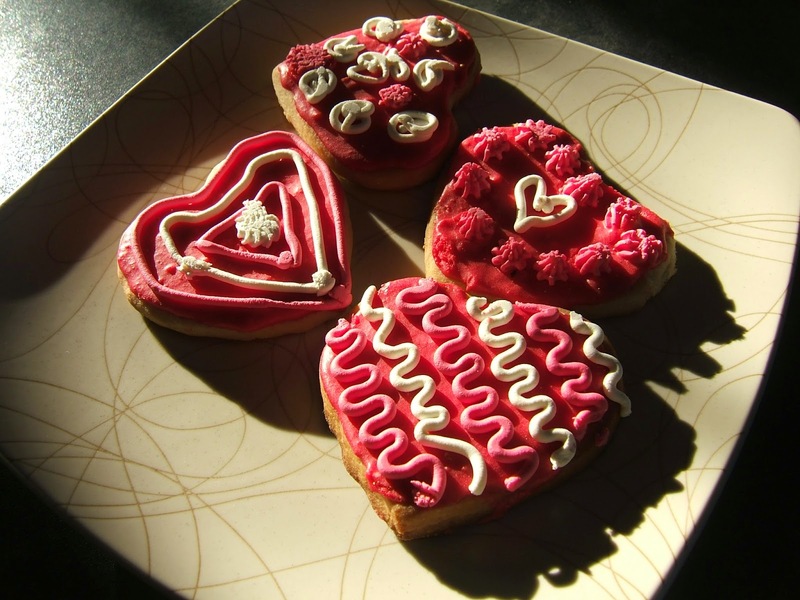 Come decorate delicious, tasty Valentine's Day cookies for your family and friends (or just for you) at Fowler branch library this Wednesday, February 11th starting at 3:00pm. Click below for more info.